We’re so excited to announce our partnership with Laurel Gallucci, the beautiful baker behind the sweetest cakes in town, Sweet Laurel Bakery. Her cakes are absolute perfection: from the moist, dense cake to the light, subtly-sweet heavenly icing. This is no grocery store cop-out, these cakes are magical confections, made with love and only the purest ingredients. 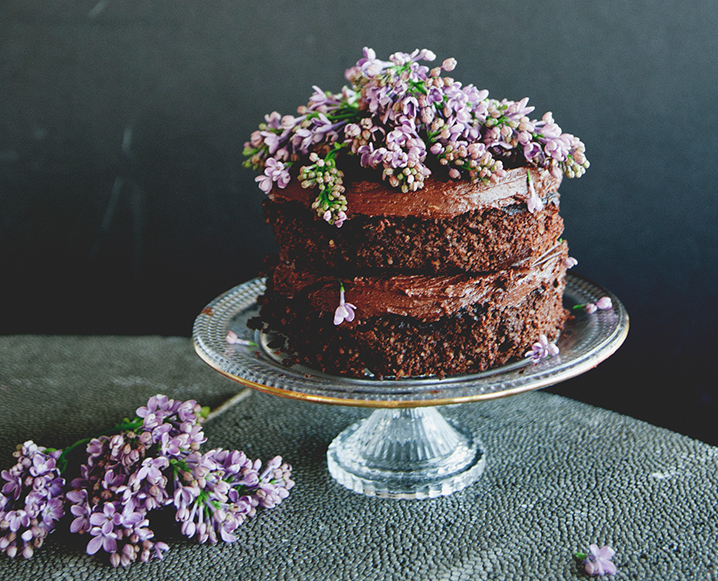 Laurel’s unbelievable (and magical) grain-free & dairy-free cake! Laurel is a lover of good food and has been baking since she was a little girl. But five years ago, that love was threatened by an awful auto-immune disorder. Struggling to find the root cause of her pain, her doctor suggested an elimination diet. The elimination was successful and she is now in remission, but eliminating all these ingredients that were causing her pain meant giving up many foods she loved, including cake. After a few months of baking treats for loved ones that she couldn’t enjoy, she decided it was time to get creative! Laurel decided to focus on the positive, and look at the ingredients she could eat (all natural, clean, simple ingredients) and transform those into treats that she, and many others, could enjoy. What resulted is truly astonishing! 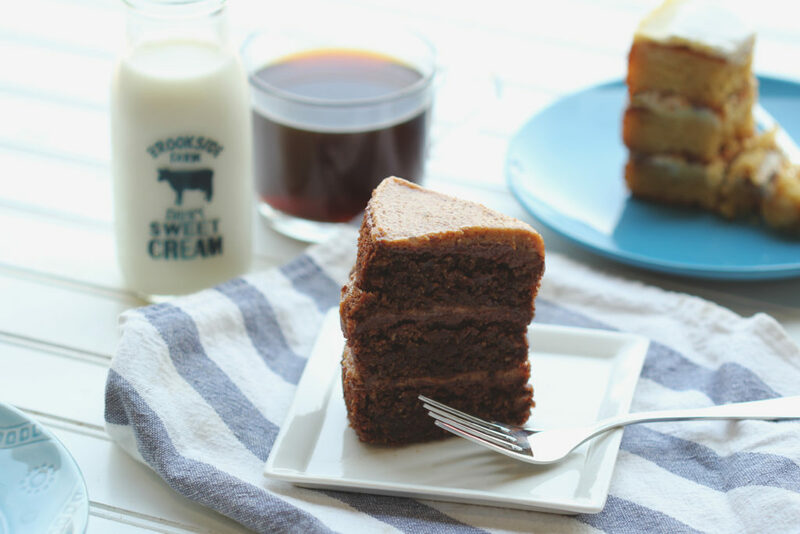 Her cakes (despite being healthy, gluten-free, and without refined sugars) are moist, creamy, and delicious slices of heaven. When Laurel first started Sweet Laurel with her friend and business partner Claire, they designed their recipes to be diet friendly and accessible to the most people possible. That’s why her cakes are made with only 5 ingredients (including salt!) All are grain-free and some are paleo, while some are even vegan! Besides being a cake extraordinaire, Laurel is also an educator, with a Masters in Education from Pepperdine! 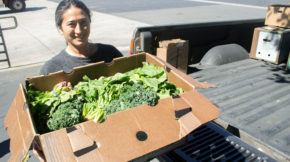 A big part of her new lifestyle is spreading the knowledge she has learned through this health journey to help others. Today, Sweet Laurel Bakery is growing into a health food empire! Laurel and Claire have started workshops, private classes, have written a cookbook and are even opening their first brick and mortar store! Sweet Laurel Bakery’s individual slices are available now at GrubMarket! Want a taste? 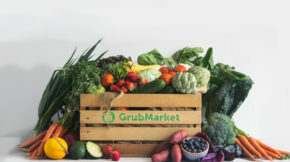 GrubMarket now sells perfect single portions that you can add to your weekly order for that special sweet treat! Shop Sweet Laurel Bakery now!